Need a stand for a trophy? 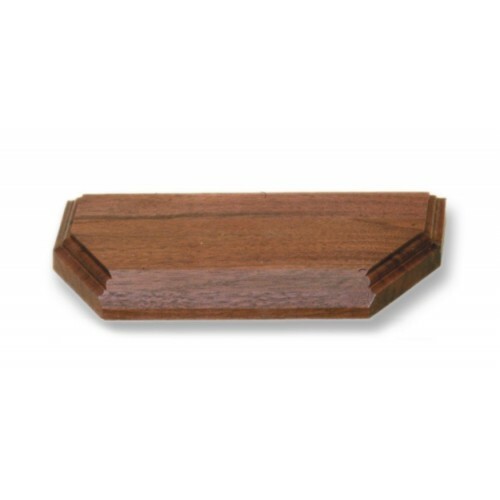 Our beveled base with rout leaves a perfect place for you to rest your trophy or any other item you treasure. Click for options. If you have an autographed basketball, a spherical trophy, or another round object that you want to display prominently in your home or business, the Beveled Wood Base with Rout from Big Sky Woodcrafters will make it possible. It’s made to hold items that are round or that have a rounded base and will effectively prevent them from rolling away by providing a stable base. 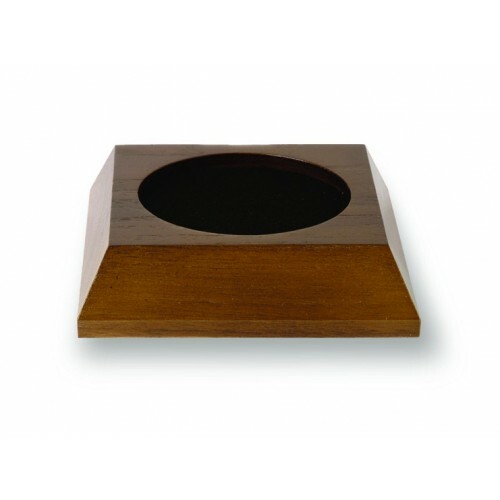 Your most valuable items will be secure when you order this display base!